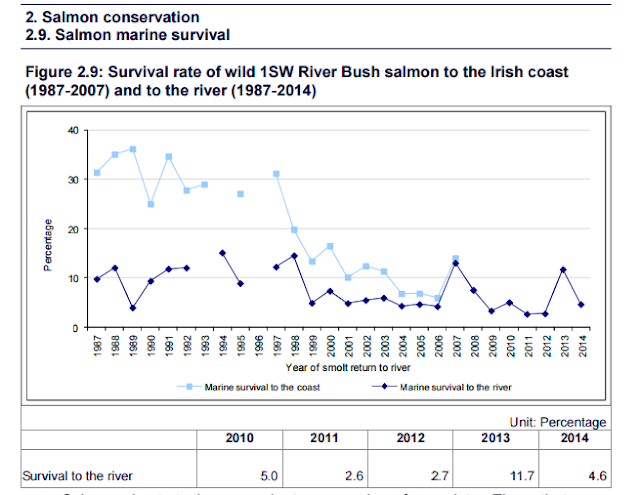 Salmon Watch Ireland actively promotes the following study being carried out by UCD. 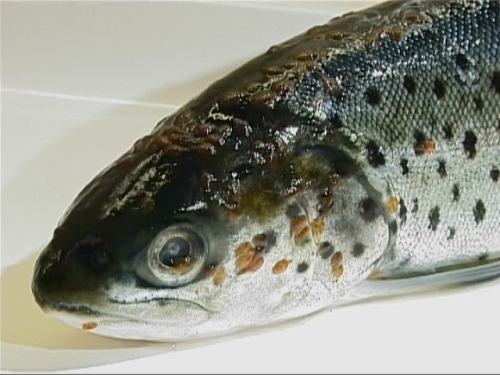 The project is currently being undertaken at the School of Biology and Environmental Science and concerning the migration of fish in Ireland’s rivers. 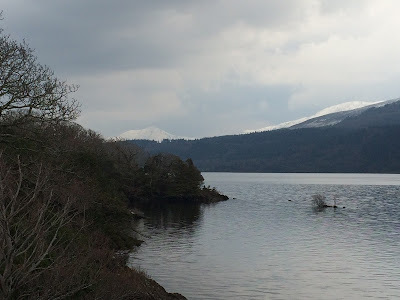 The project is called 'Reconnect', and the overall goal of the project is to develop a validated methodology for prioritising a selection of barriers for modification or removal to improve hydro-morphology and connectivity in Irish rivers. 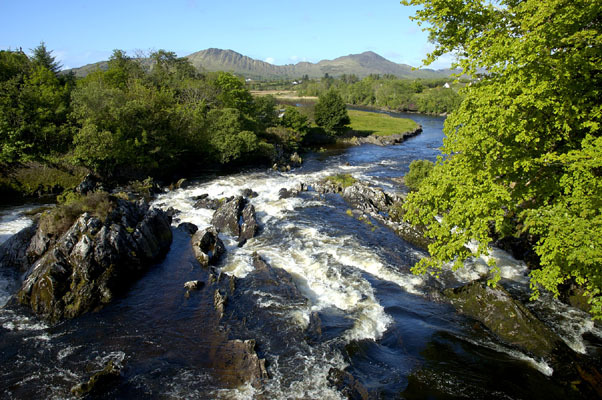 An important first step in the project is to build a map of the location of barriers, both natural (waterfalls) and man-made (bridge aprons, weirs, sluices, culverts) in Ireland's rivers. These structures can cause problems for fish and invertebrate migration, and the movement of natural river material. (http://www.river-obstacles.org.uk/obstaclemap). The app is free to download and very easy to use. One simply takes a photograph of the obstacle and notes some details. The app uses the GPS facility built into a smartphone to map the location. 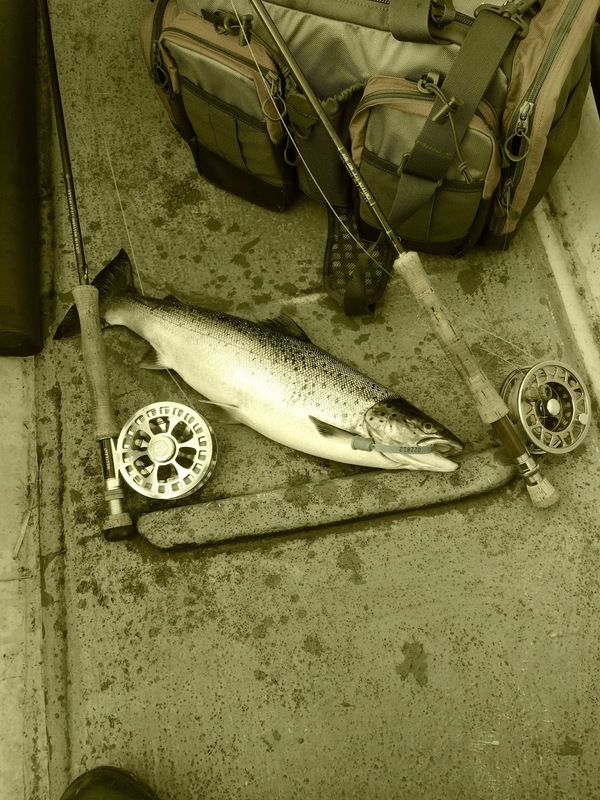 Salmon Watch Ireland believes that migration barriers are a major obstacle to the rehabilitation of our rivers and asks our supporters to please help Siobhan in this most interesting study. 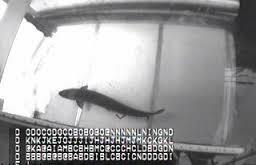 on juvenile stocks which indicate that the majority of problems associated with poor returns of salmon from the North Atlantic are ocean related and not caused by in stream problems in freshwater. 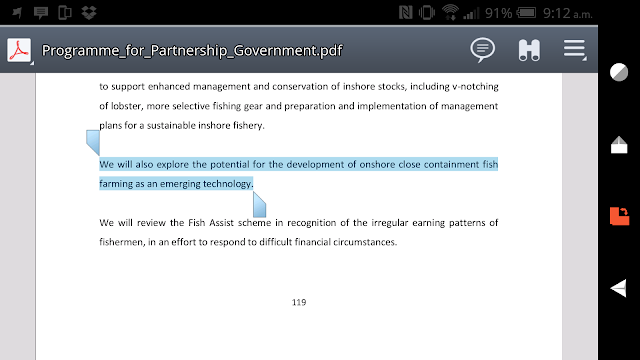 I refer to my letter and submission of 15 October 2015 about Salmon Watch Ireland’s appeal in respect of the granting of aquaculture and foreshore licences reference T5/555. The Supreme Court has recently restated, in three significant judgments, the legal position in Ireland regarding development consents in which important environmental and conservation considerations arise. This applies in respect of projects which can have an adverse impact on European Sites that are designated pursuant to the Habitats Directive or the Birds Directive to be Special Areas of Conservation (SACs) or Special Protected Areas (SPAs). The judgments were delivered by Mr Justice McMenamin, Mr Justice Charleton, and Mr Justice Clarke, in the case of Cromane Foods Limited & Anor -v- Minister for Agriculture, Fisheries & Food & Ors  IESC 6. Relevant extracts from the judgment are set out below. 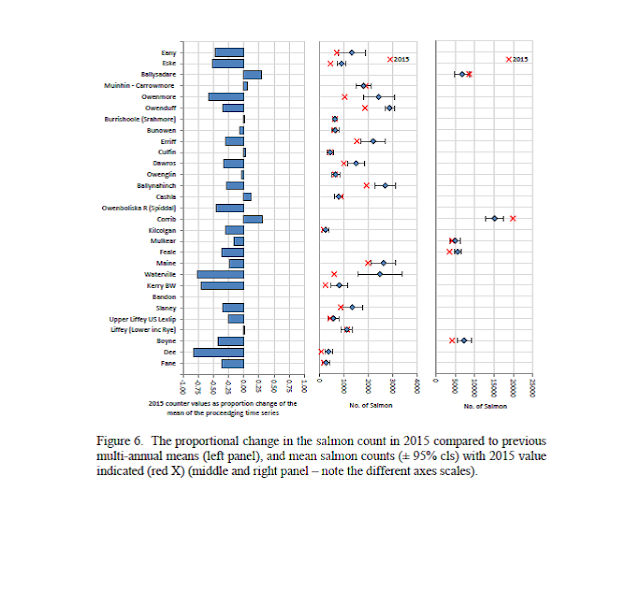 effects on designated European Sites, before consents can be given in situations where there may be risks of adverse impacts. Another interesting add on to our recent conference on hatcheries. Salmon Watch Ireland hosted its annual conference on the 21st of November in the Ballsbridge Hotel, Dublin. 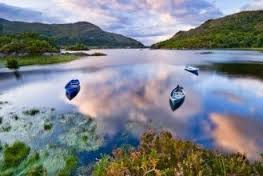 The 2015 conference, entitled “Hatcheries and Stocking- have they a role in restoring salmon stocks”, investigated the potential role of stocking in restoring Ireland's dwindling stocks of Atlantic salmon. The official opening was conducted by Mr. Alex White, Minister for Communications, Energy, and Natural resources. 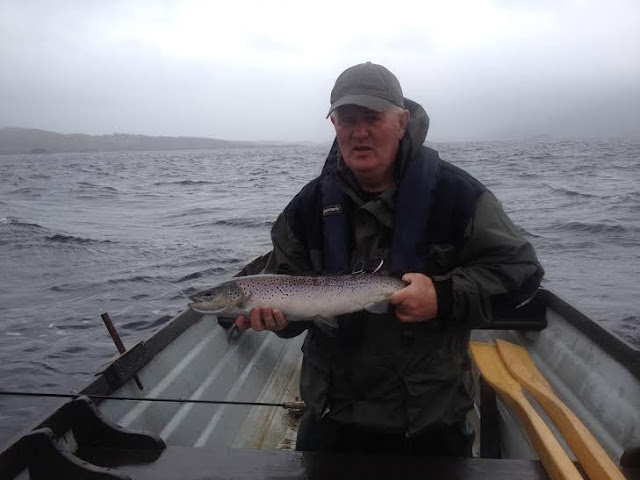 Following introductory remarks from SWIRL chairman Niall Greene, five talks were given by experts in salmon ecology, conservation, and stocking. Each talk was followed by a discussion period in which attendees brought their own varied perspectives to the table, sparking some healthy debate.